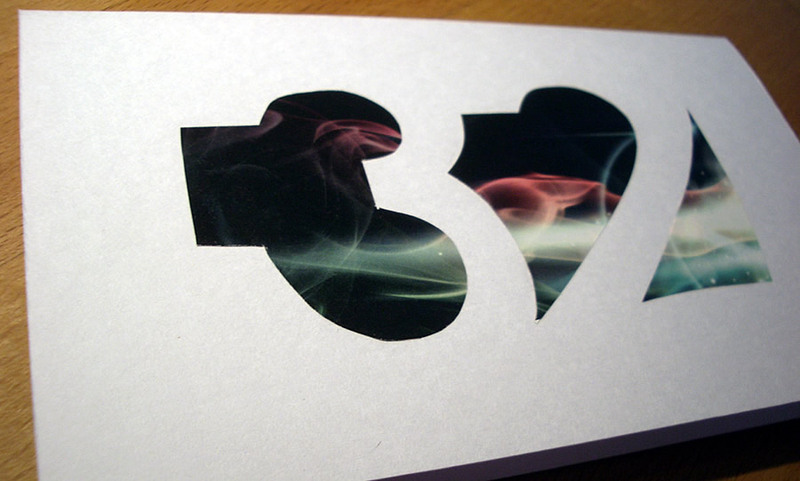 create a logo-inspired hand cut card design. thirtytwo makes rad snowboard boots and some pretty nice tech outerwear as well. this project is not really related to the company at all, but what better graphic for a thirty-second birthday than a 32-esque logo? inspired by my light and warm boots.